Being one who is fully immersed in the world of orthotics and prosthetics, by virtue of life, pleasure and vocation, I am ALWAYS willing to share my experiences. And with that, I am so excited about the good that will come from the results of a recently-released study. Check it out! Read my recent guest blog post on Momentum, the blog written for and by people living with limb loss. 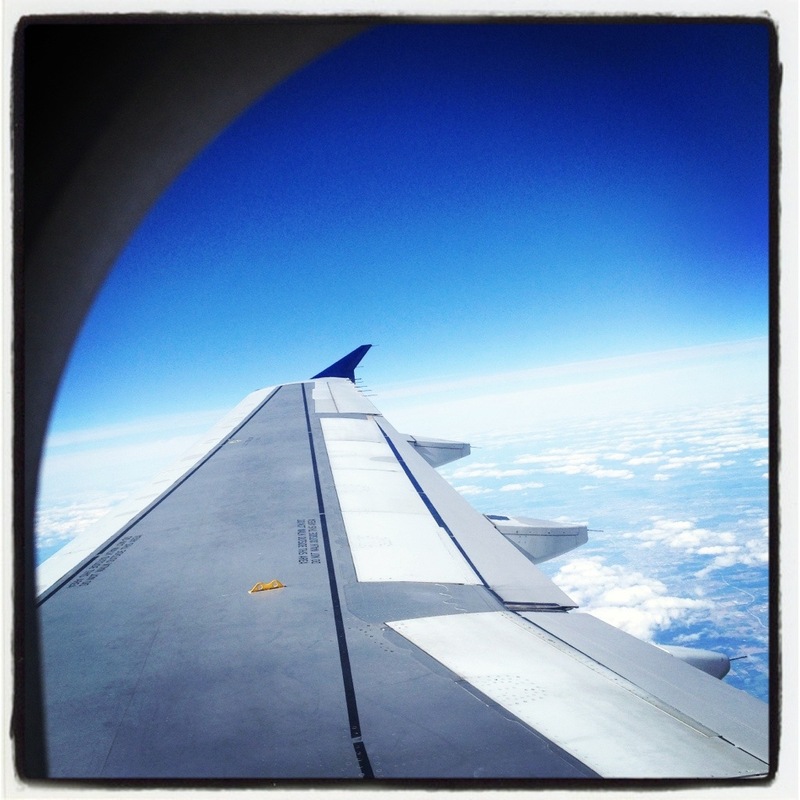 As many of you know I travel the world for work and play and I share my top 5 tips for making your travels as smooth as possible. Driving to the film studio early yesterday, I saw this image on a rundown building. I drove past it, backed up, and took this picture. And as I sat there, studying the message, digesting its meaning: I started to cry. Not because of sadness but rather, that I finally realized there are no coincidences. There are no random meetings. There are no happenstance occurrences. These are all part of a bigger plan. And so, instead of trying to control things so much, I’m letting go. I’m stepping back and watching the Universe unfold. 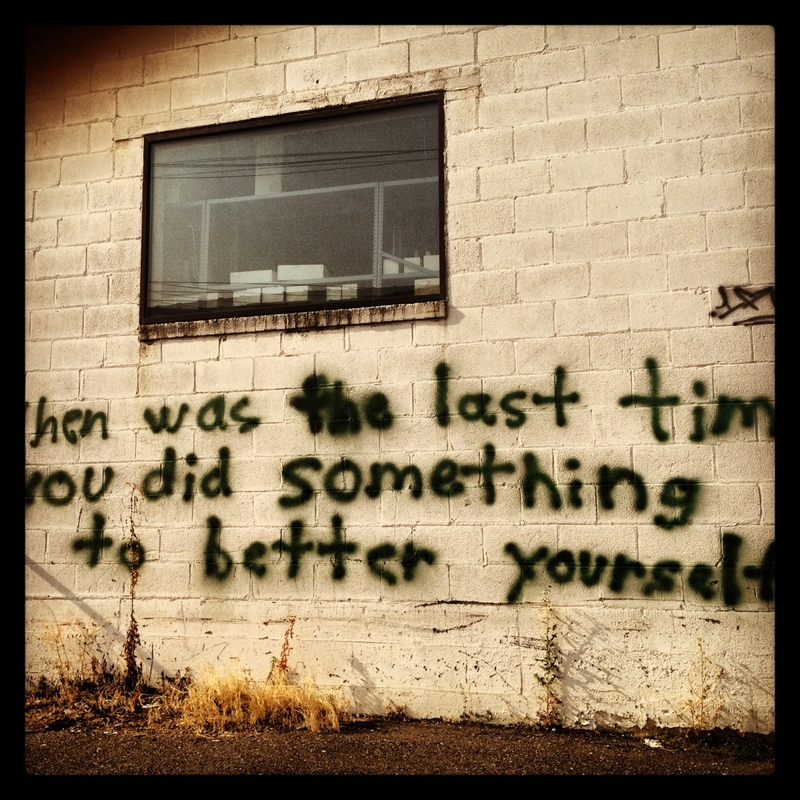 And so I’d reply that now is the last time I’ve done something to better myself. Would it be too forthright to just say that I love the reporter who wrote this piece? Shortly after a local news station ran a story about me being a fashion guru to women with limb loss, I got a call from a reporter at the Minneapolis Star Tribune. He said: “So, I see that Fox 9 News did a nice piece on you”. I replied: “Why yes, thank you, they did”. (All the while recalling how awkward the interview had been). To which I said: “Yes. Hell yes!” Okay, maybe I refrained from the latter. Motive is altruistic. He saw me. And that’s what he wrote. So here it is: I’m in a documentary film. A documentary film about my life and my life with limb loss. Friday’s filming took me back to my accident scene. Back to a memory that stops with me leaving my friend’s house; looking down the driveway slope; looking both ways; and crossing the street. Then nothingness. I looked at the blacktop and saw my six year old self with my mom at my side, surrounded by our neighbors and friends. My mom was in Friday’s filming. Her recollection is now my recollection. I never knew that someone put a blue blanket on my legs. I never knew that I was so close to home. And I never knew that the truck driver stood behind the truck – throwing up. As I stood there, I was overcome with an overwhelming sense of gratitude. Gratitude for my brother who ran home yelling that “some dumb truck hurt Leslie”. Gratitude that my dad followed my ambulance as we went to three different hospitals that was equipped to save my life. And gratitude for my mom’s encouraging persistence that I sing “Jesus Loves Me” to remain conscious, to stay alive. When asked why I’m doing the film, I said “it’s time”. 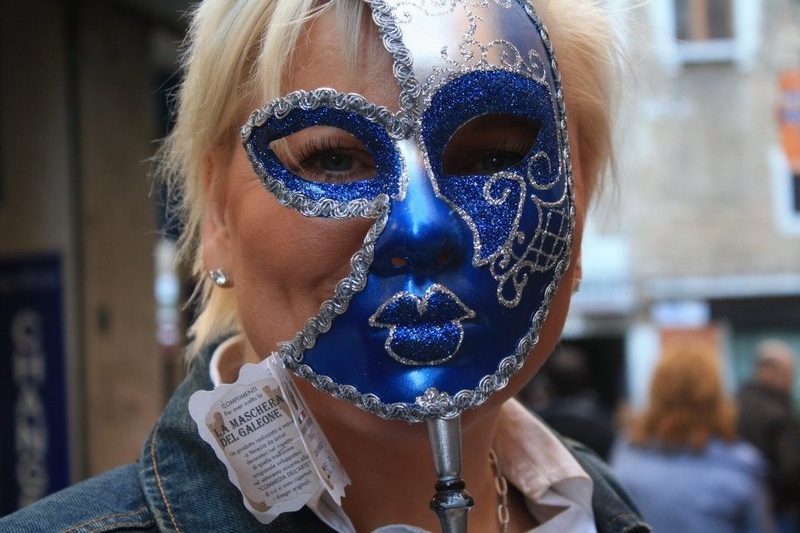 It’s time to toss aside this mask of stoicism behind which I hide. It’s time to hide no more and to show the world one face that has a story worth sharing. I’m one in million but how selfish would I be to keep my story inside? It’s about sharing this gift so other similarly situated people can live a better life. Be the good. I really need to start keeping a journal and writing stuff down. Last week, I was in Boston about to meet people who would change my life (but that’s another posting). This week, I was a guest speaker for a book event. Not just any book event, but a book event for a book in which my story is being written. What?!?!? As I was telling my story, I looked around the room at women wiping away their tears and realized that I’ve got a good story to share. And I also realized that it’s about time to share my story to more people. Not that it’s better than anyone else’s, it’s just different. But by sharing my story and by encouraging other people to share their own, unique stories, we learn more about each other. We learn that we all have stories to share. And we learn that by sharing these stories, we dispel stereotypes and we dispel misconceptions. We teach others about compassion, tolerance, and acceptance. So, if my story, by virtue of this book, teaches one person one life lesson, then good has been done. Here’s to being officially dubbed a “Sister with a Purpose”. Now, where did I put my pink Moleskin journal? Be the good. Believe there is good in the world. 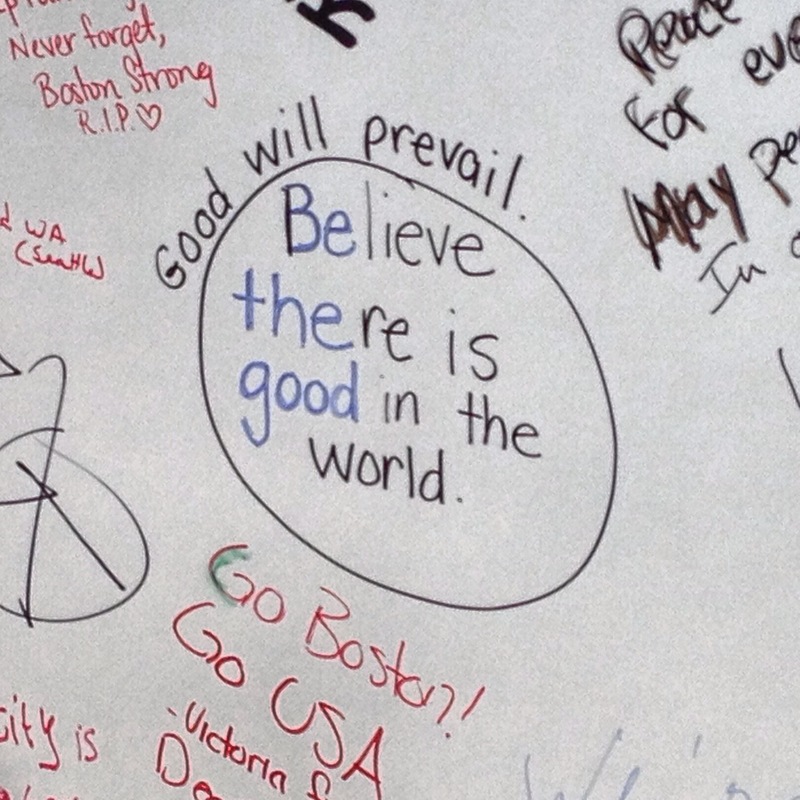 Good will prevail.~Three powerfully simple phrases I saw written on a poster at a make-shift memorial three months ago. Three powerfully impactful philosophies by which I want to live my life and through which I want to see the world, especially in tumultous times. This is what they mean to me. Be the Good. Do good. See the world with open eyes, every day. Constantly seek opportunites to help yourself and to help others. Do it for the sake of beneficiance and never for the purpose of self-promotion. Trust your instincts. Go to sleep each night knowing that you have not walked away from someone, or something, that made you uncomfortable-because chances are, that your discomfort pales in comparison. Know that the goodness of humanity always outweighs its atrocities. Know that logic and reasoning can never explain why bad things happen to good people. And if there was ever some sort of “justification” for it, consider that people, both individually and collectively, become stronger, become unified, become one. Humanity. People act. People unite. People emphasize. 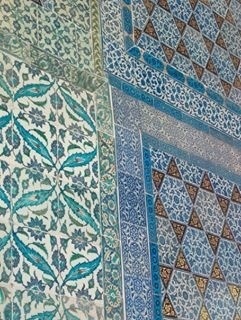 Goodness will multiple a thousand-fold wherein one good deed, or thought, will inspire a myriad of others. And if I could add one more, it’s to be grateful. Accept life’s events as gifts, both good and bad, but especially those events that cause us harm. Use that which could limit your life to make your life limitless and to eventually accept it as a gift that you’ve been given to help others. These last three days in Boston reunited me with people who changed my life. And these last three days have introduced me to new people who changed my life. I’ve met people whose limbs were lost by bombs but whose spirits were unaffected. I’ve met people who’ve suffered more that is humanly possible but whose tenacity is unwavering. And I’ve re-met people whose friendships changed my life and set the standard by which I would ultimately live my life.